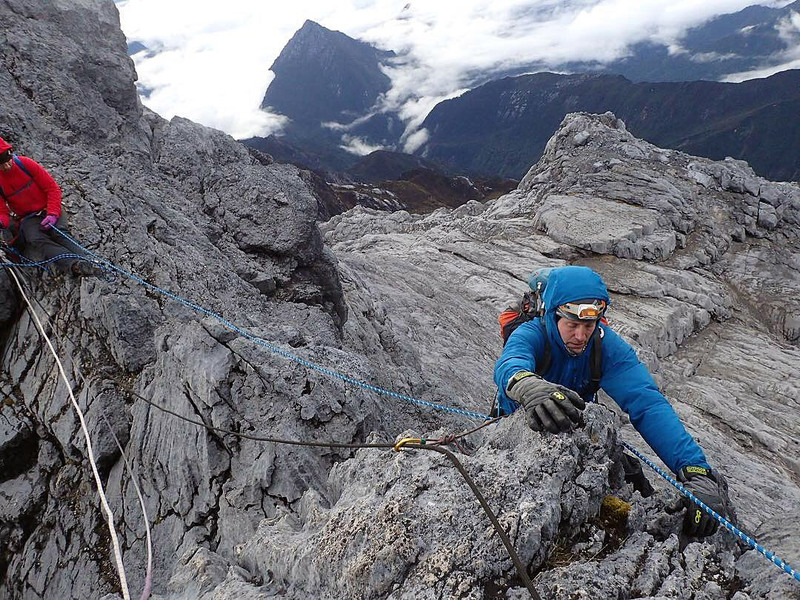 Carstensz Pyramid is still wild. The incongruity of a beautiful, knife-edged, alpine ridgeline rising out of dense equatorial jungle still catches me just a little off guard each time I arrive. The sight of glaciers on the equator, a short 30-minute helicopter flight from sweltering city life, still seems almost too unlikely to be entirely real. Tribal culture vs. city life. 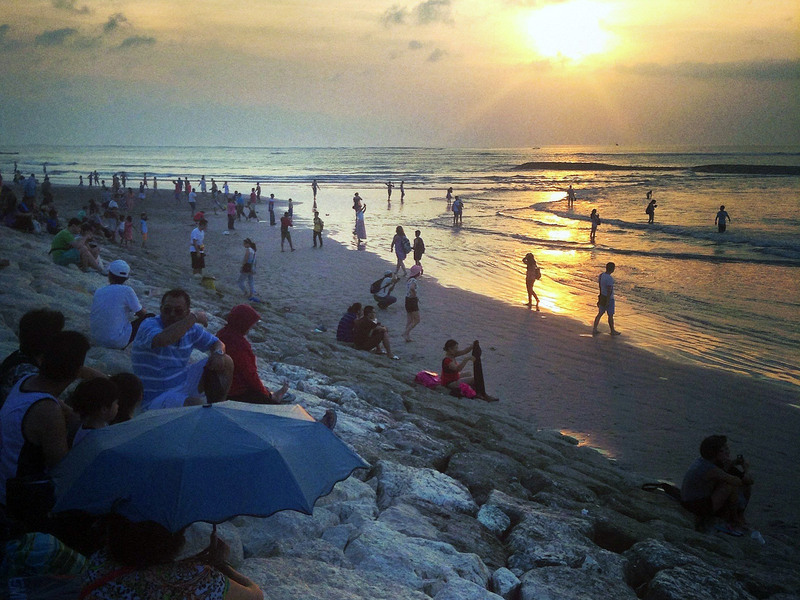 Bali-tourism chaos vs. Papuan working class city chaos. First world to third world contrasts abound, and it makes these trips true adventures each time. 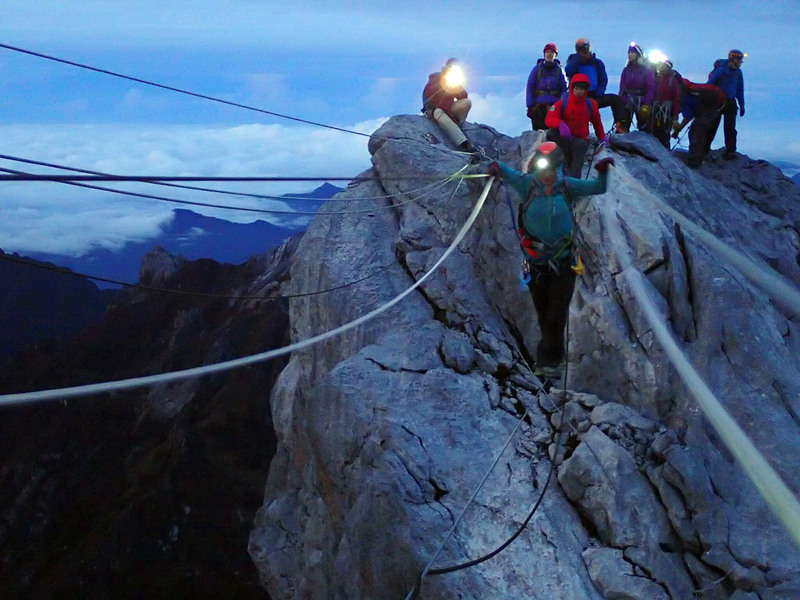 None of the other peaks on the Seven Summits circuit offer the unique challenges that Carstensz offers. I'm excited every time I return. Our flight into Timika arrives early in the morning on the official, first full day of the expedition. A quick shuttle ride for everyone brings us to our hotel that will be our base until we fly into camp. 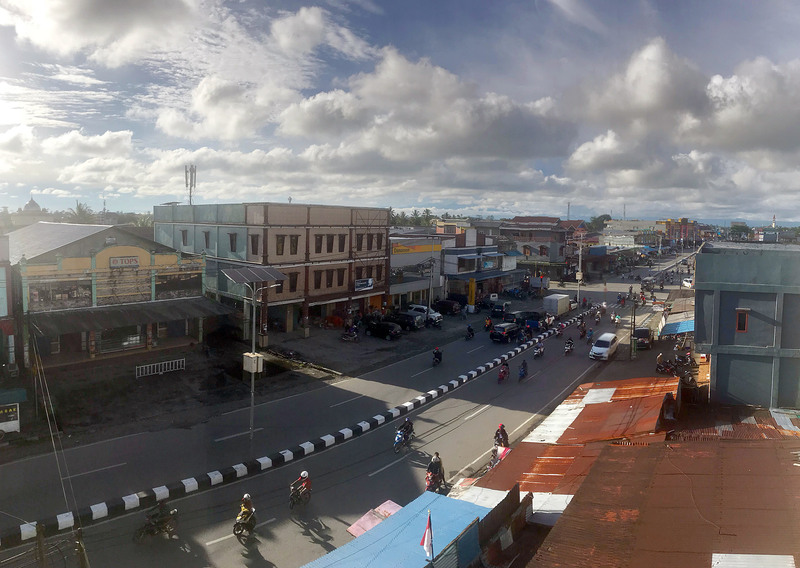 A view from the fifth floor reveals Timika's busy city streets, mosques and churches spread out in all directions. After a couple meetings with our local guide staff to make sure everything is in place, a quick trip down to the local government offices for permits gets the final t's crossed and i's dotted. 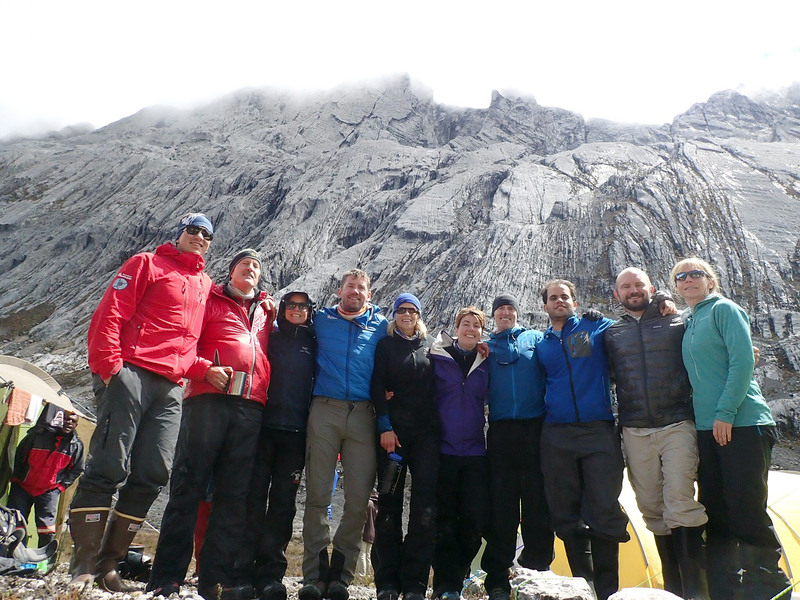 The hurry up and wait portion of the expedition begins as we start the helicopter dance. 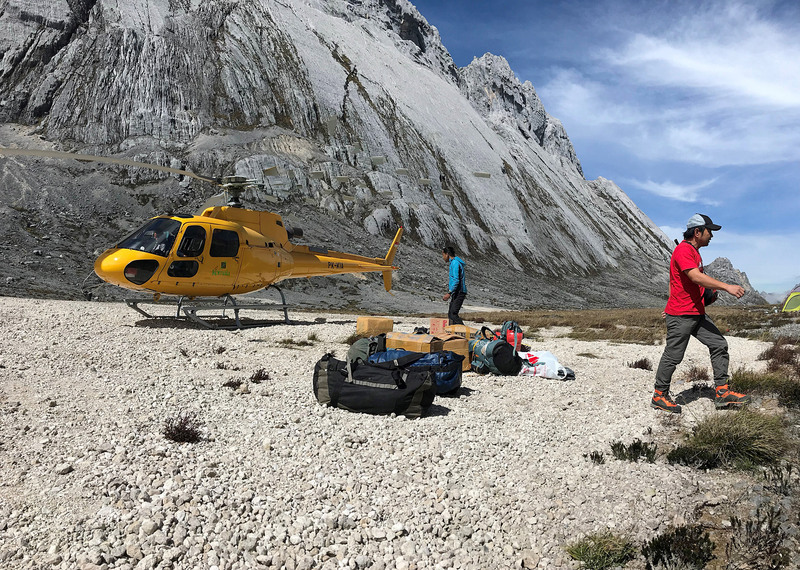 Helicopters are more integral with this expedition than any other trip that I run. 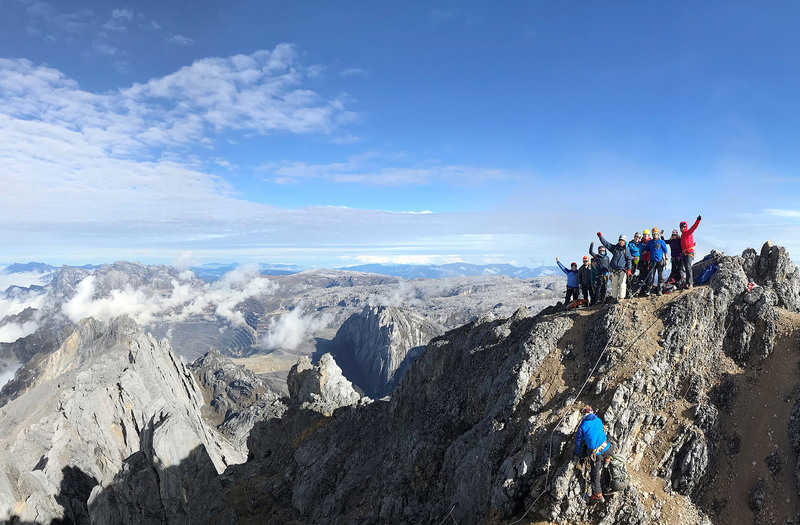 Combined with the challenging weather that Papua is known for, it always makes for a few twists and turns on our way to getting the whole team up to the mountain. This year was no different, but as always, it comes together. We have a great team making it happen on the ground and taking care of the team if we need to hit the brakes and pause for a day or two. 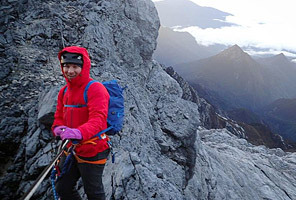 Timika isn't known for its dining or tourism options, but again, that's part of what makes Carstensz such an interesting and unique experience. 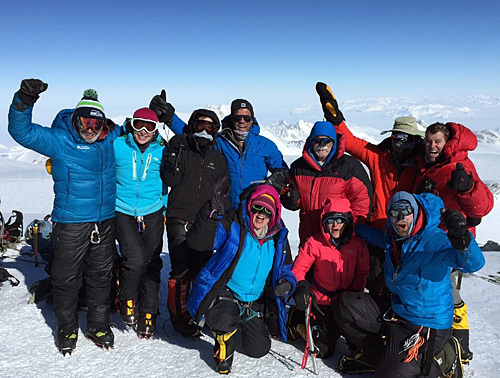 A day of training and acclimatization on the first couple hundred feet of the route is helpful for the team. This is a good shakedown day for everyone. We have all trained and prepared, this is now a chance for everyone to shake out the cobwebs and make sure they've got their systems dialed in. Camp in the Yellow Valley. Dining tent is the large dome tent in the background. Kitchen tent is hidden just beyond. 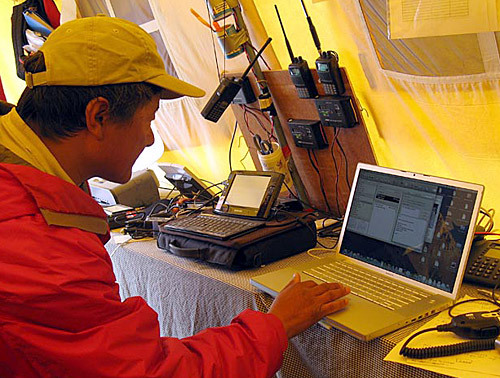 It's a full-service base-camp style setup. 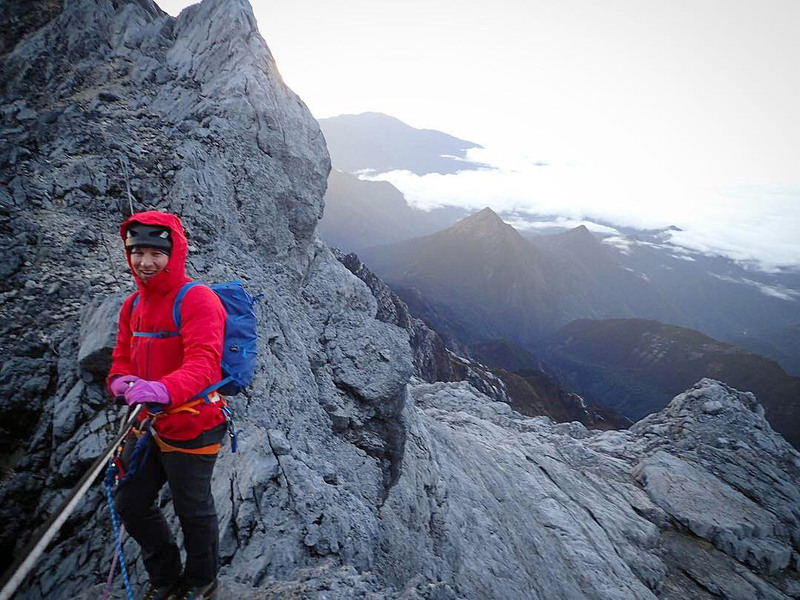 Critical in the wet weather environment of Carstensz. 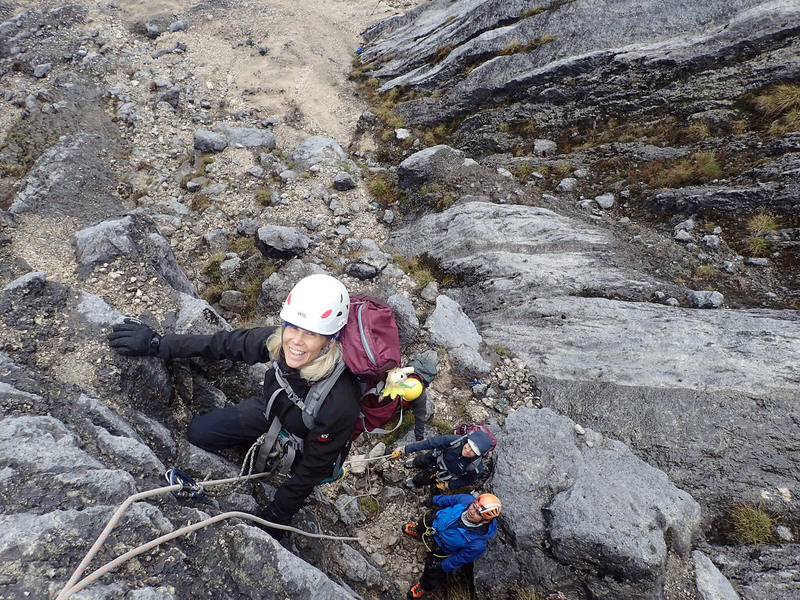 Now it is time for the climb! Our day starts off in the dark, training on the first couple hundred feet of the route earlier in the trip, during daylight is valuable to the team as they work through the technical terrain of the climb. 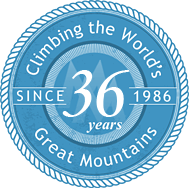 We are enjoying perfect weather on our summit day. 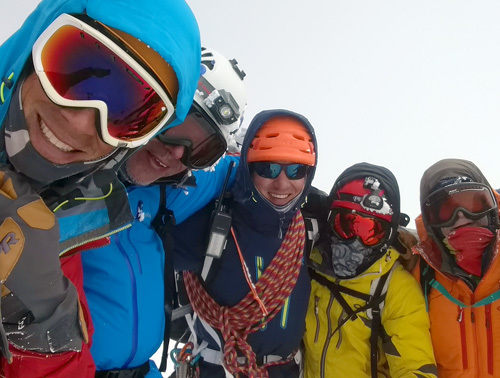 Beautiful weather greeted us on our 2018 summit day. Low clouds in the valleys and clear skies overhead kept us dry and happy for the entire climb. Fixed lines ascension and rock-climbing skills are critical to have in your back pocket on this climb. 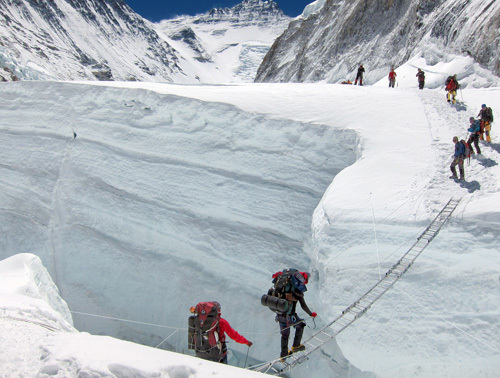 The descent from the summit back to base camp can't be overlooked. The team needs to stay focused on their techniques and continue to make the right technical moves during the descent. 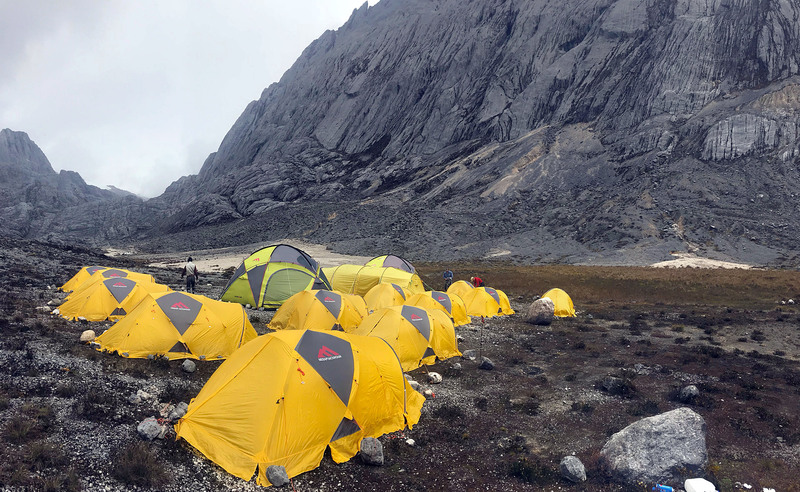 It is important to keep our momentum and getting everyone back to camp with as little precipitation hitting us is the goal (inevitably, there is always a little rain during the descent). 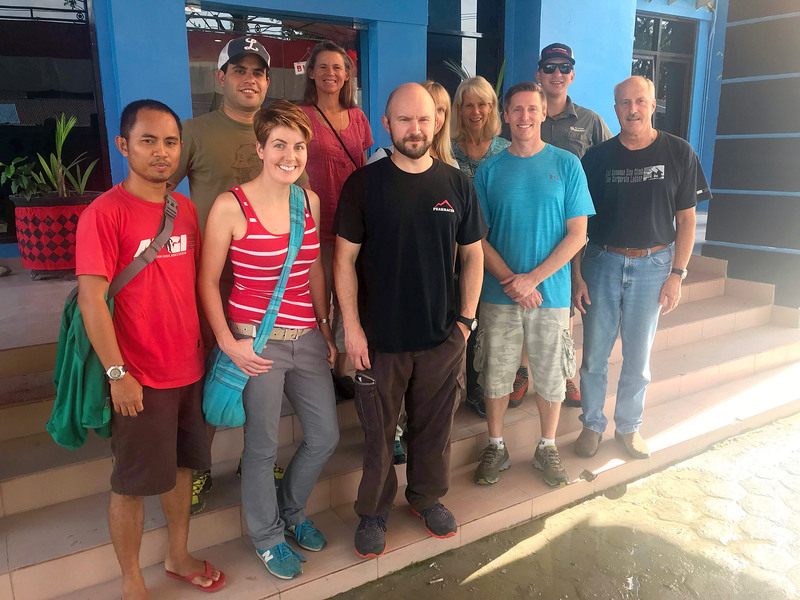 2018 saw the majority of the team arrive back to base camp dry, tired and happy. 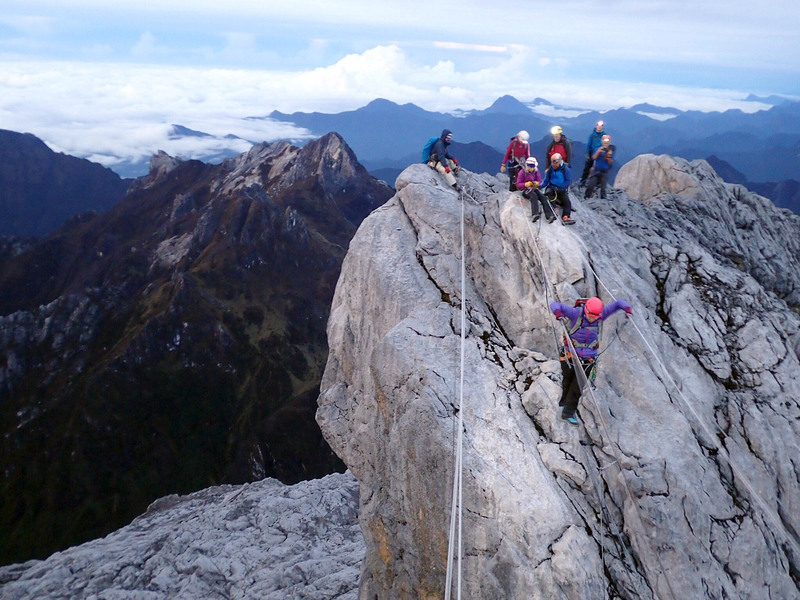 A few folks got to taste the full Carstensz experience with a good dousing of rain during the last rappels, but in the end, it was another great success all around. I can't say enough good things about both the logistics and the staff. I had plenty of ideas about how the trip should go and what was possible. Your expedition service surpassed all my expectations, provided me with the best opportunity to summit... and as such, I was successful in fulfilling a dream of 20 years. I will recommend your service to anyone interested. It was simply the best on the mountain. IMG was above and beyond my expectations. This has truly become the trip of a lifetime and a life-altering one as well... 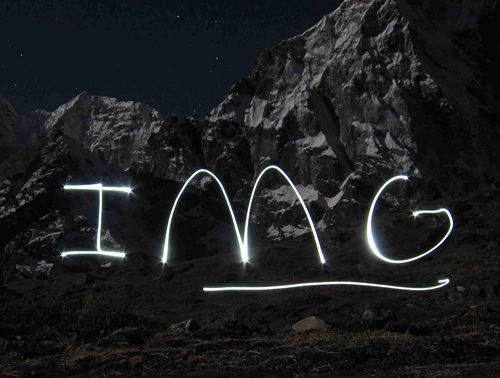 Thank you for all of your hard planning and making sure IMG's services surpassed our hopes. 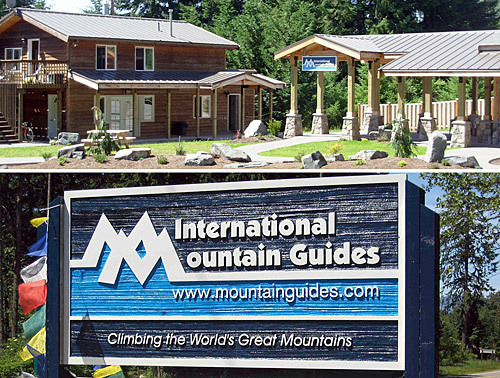 The professionalism demonstrated by IMG's guides as well as the high standards that they hold their clients up to maximized our chances of reaching the summit.